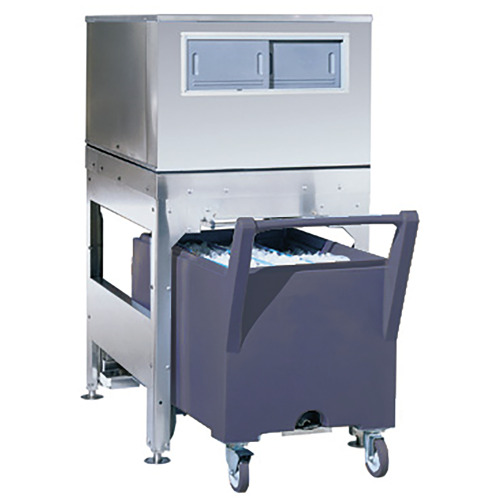 Ice storage bins Industrial inclined top ICETECH B340. 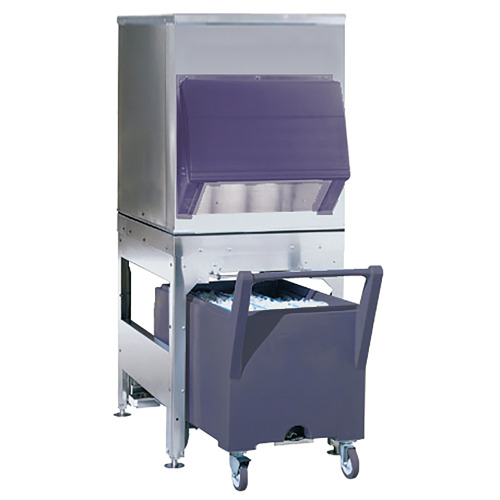 storage systems ICE TECH BIN for applications large amounts of ice in no time! The optimal solution and consolidated for proper ice storage . Suitable for all forms of ice and easy removal. with all necessary hygienic and sanitary guarantees. 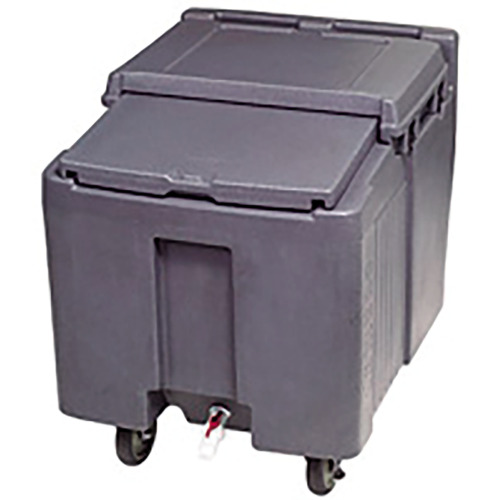 Available in the ice storage range and the range of buggies system. The latter uses gravity to remove ice and carts conveyors to facilitate the work. Ice All types of ice.